Barrisol is the world’s premiere interior design brand. In its 40-year history, the company has spawned many incredible ground breaking innovations in stretch ceilings and walls, 3D formations, functional acoustic surfaces, and much more. Founded in France, Barrisol marries the contemporary French aesthetic with cutting edge fabric engineering, which has singularly advanced the field of interior design with exciting ideas that look beautiful and provide aural and temporal luxury. Critically acclaimed by architects and designer’s internationally, Barrisol is easily the most awarded and recognized company in its field with over 30 awards and prizes. 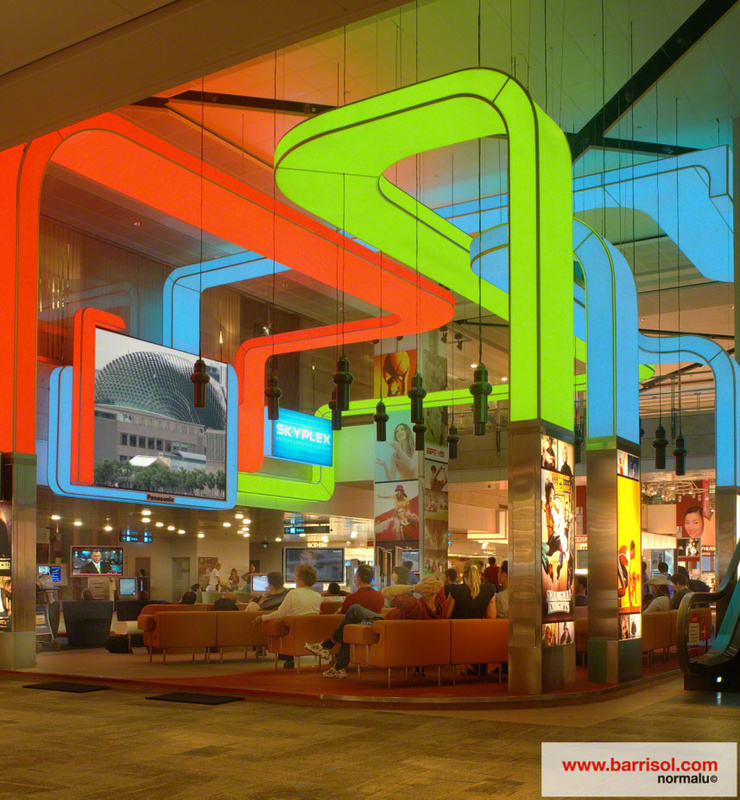 Barrisol is also especially noted for being the first choice of the worlds most renowned architects such as Massimiliano Fuksas, Peter Eisenman, Philippe Starck, Kristian Gavoille, Norman Foster and Jean Nouvel whom all chose Barrisol for interior design in their biggest projects. Honoured with awards such as the Alsace innovation trophy for excellence in buildings and sustainable materials use and the Entreprise du Patrimonoine label by the French Government, Barrisol prides itself on its environmentally sustainable use of recycled materials and adherence to all environmental and safety regulations. Now available to New Zealand exclusively through Stretchmaster, contact us today and make your interiors a true personal statement!